Founded by a French & Canadian lawyer, SK.M CROSS BORDERS is a law firm with a human dimension and an international vision. The Firm has extensive experience at the service of companies, insurers and private individuals, in an international context. 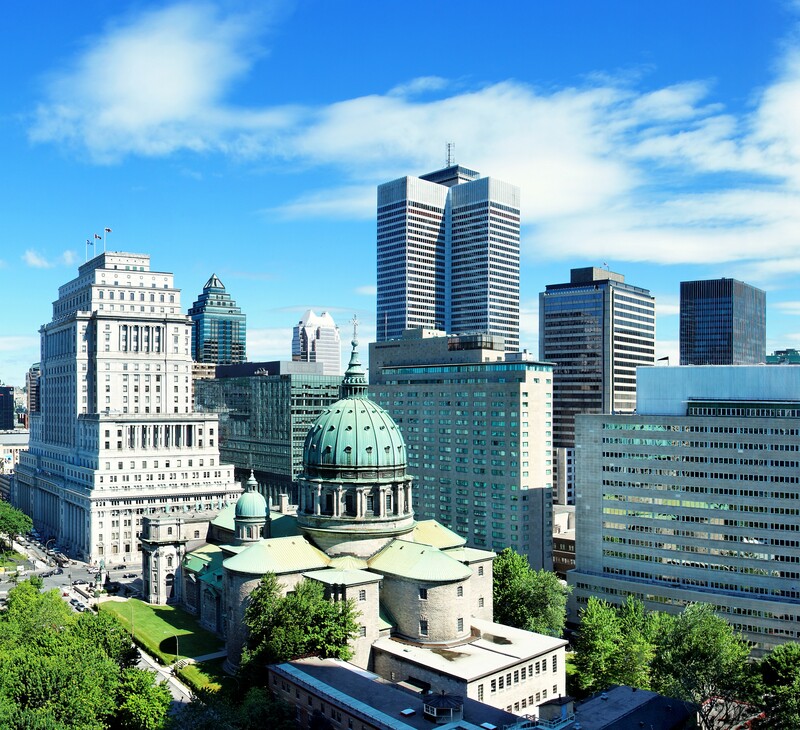 The Firm, based in Paris, is also domiciled in Montreal and can provide legal assistance and representation to its clients in France and Canada, in matters involving interests, businesses or assets located in either country.